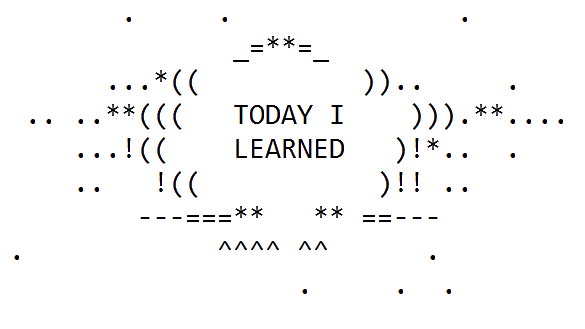 This is a place where I store short descriptions of things I learn each day. Should be factoids that you expect to need to refer to again. Hence, any factoid that is "Well that&apos;s interesting!" but would never be referenced again is NOT wanted here. So they mostly end up being technical things (though the concepts category is a major exception). The folder structure means things are categorised by ONE main topic, not tagged with endless topics/subtopics. Though this site is published as a free digital-only book, I&apos;ve also published a real book. 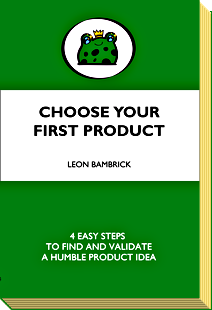 Choose Your First Product helps creators find a suitable idea for their first digital product. If you want to build products, please learn more at https://YourFirstProduct.com. Thank you.